I enjoyed this story and the characters and can’t wait to see what Ms. Johnson comes up with next for Rory and Liz. 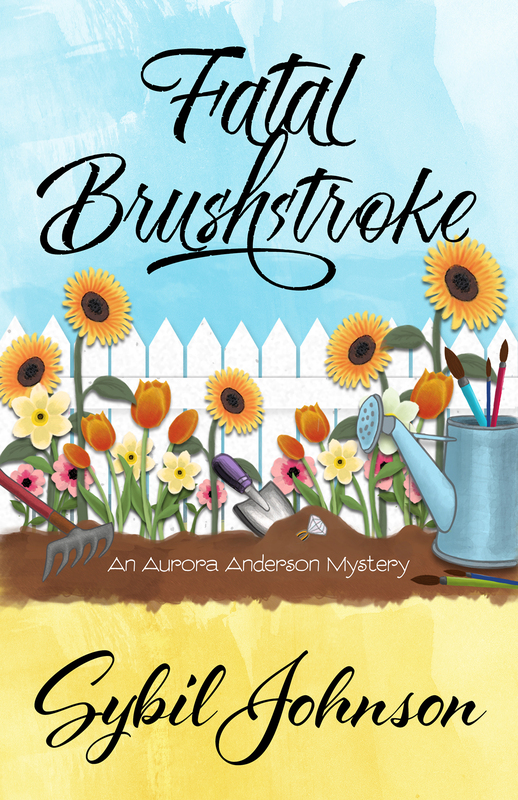 Fatal Brushstrokes is an intriguing start to the Aurora Anderson Mystery Series and a satisfying read in its own right. 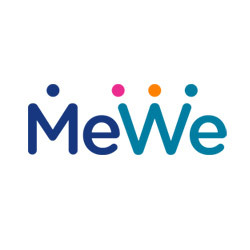 Freelance computer programmer is a pretty gutsy career choice for a cozy heroine…. This was a fast moving read. I was compelled to continue turning pages until the end. I also enjoyed how this book was art-related. 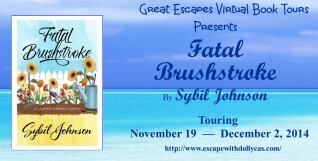 This is the first book in a new cozy mystery series. I have to say, if its a Henery Press book, it is going to be good, and this book is no exception…Its a fun read and a great start to a new series. 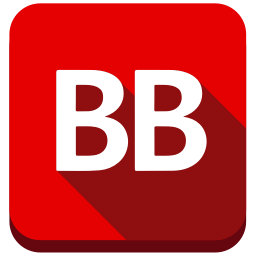 …The author does a great job creating a world that grabs the reader and pulls them in, keeping them engaged from start to finish…. The story line is great and you will want to keep reading to solve the murder before they strike again. I love books that keep you reading late into the night and for me this is one of them great books. 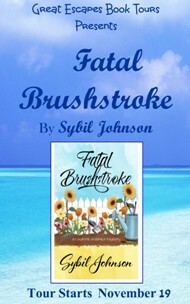 Fatal Brushstroke by Sybil Johnson is the first in a fun new cozy series from Henery Press. I really liked Aurora. 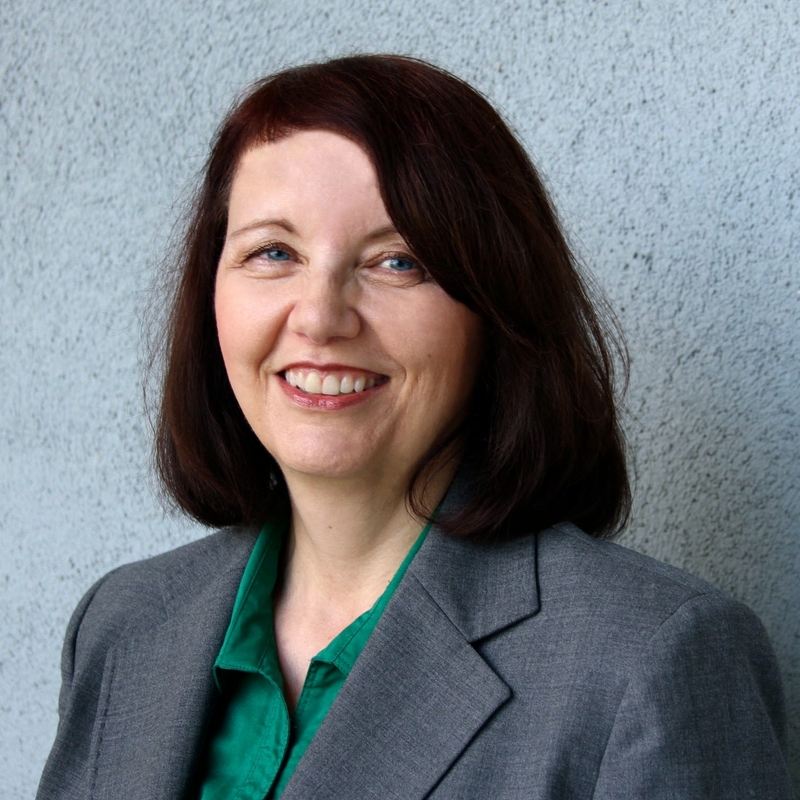 She was well-developed and a great sleuth. The mystery moved along at a quick pace and I liked how it all came together. Congratulations of the new book. It sounds like my kind of cozy.